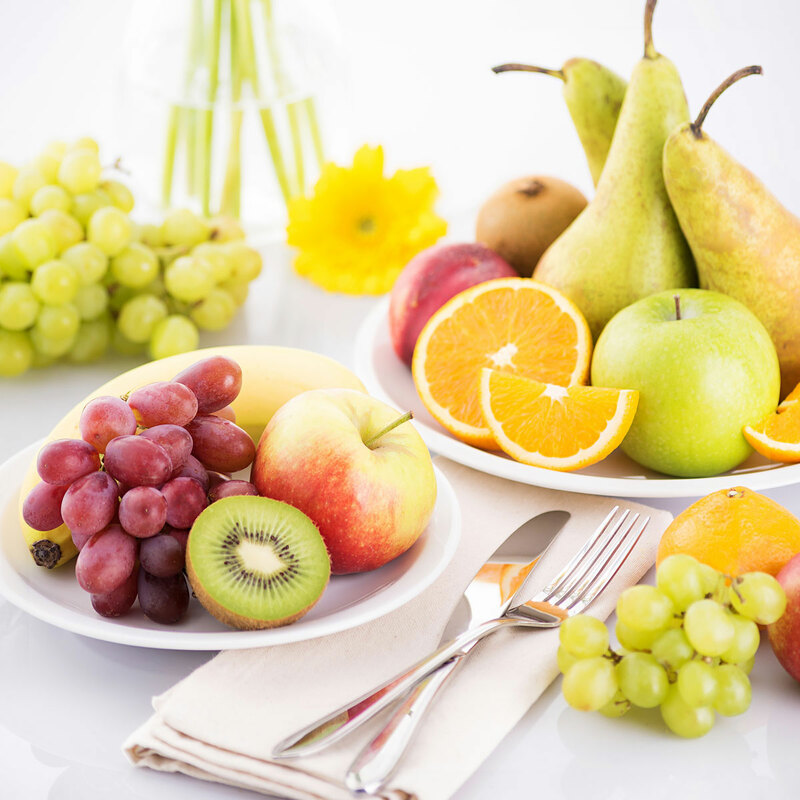 This scrumptious fresh fruit and nut gift is the most delicious way to send your greetings. Ripe, healthy classic fruit is carefully hand packed into a Koziol "Taschelino" tote bag. The handy tote is perfect for shopping trips, stylish storage, even as a planter. 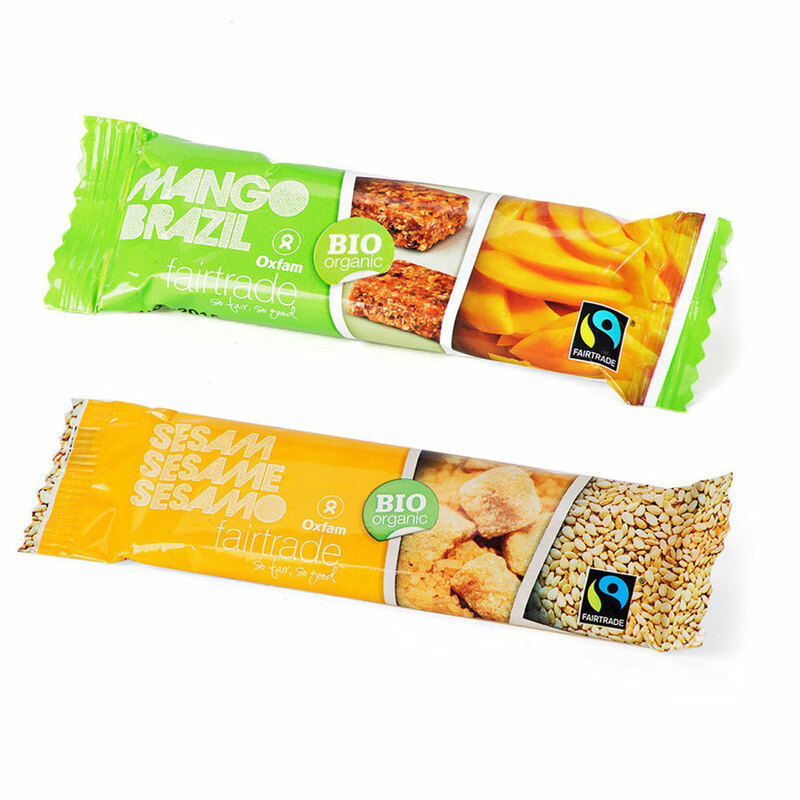 The tasty fruit is accompanied by an assortment of Oxfam Fair Trade nut snacks. 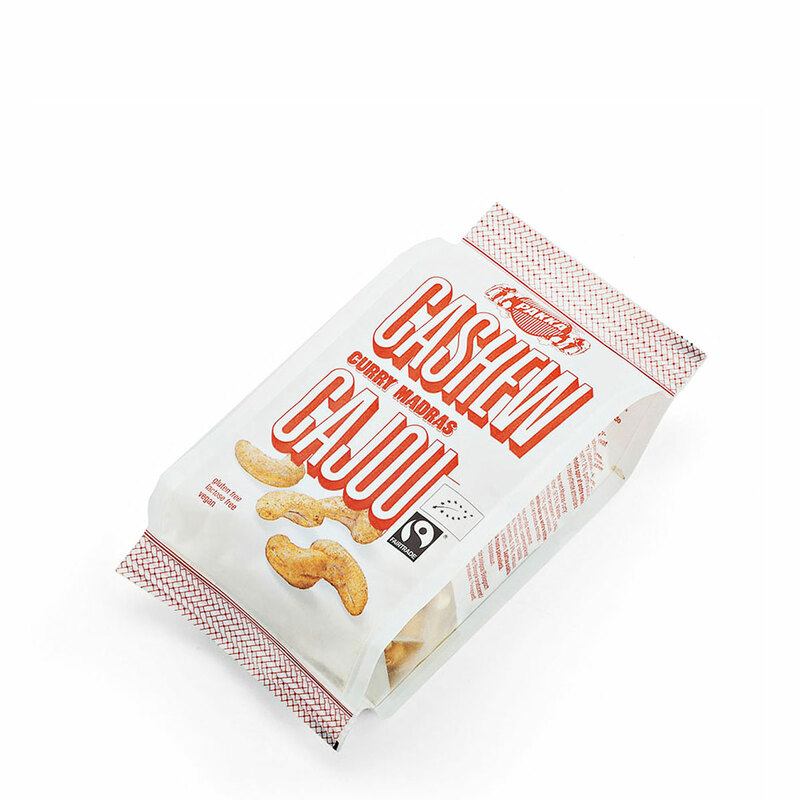 Enjoy the savory organic sesame bar, fruit bar with mango & nuts, and curry-flavored cashews for a healthy treat any time of the day. 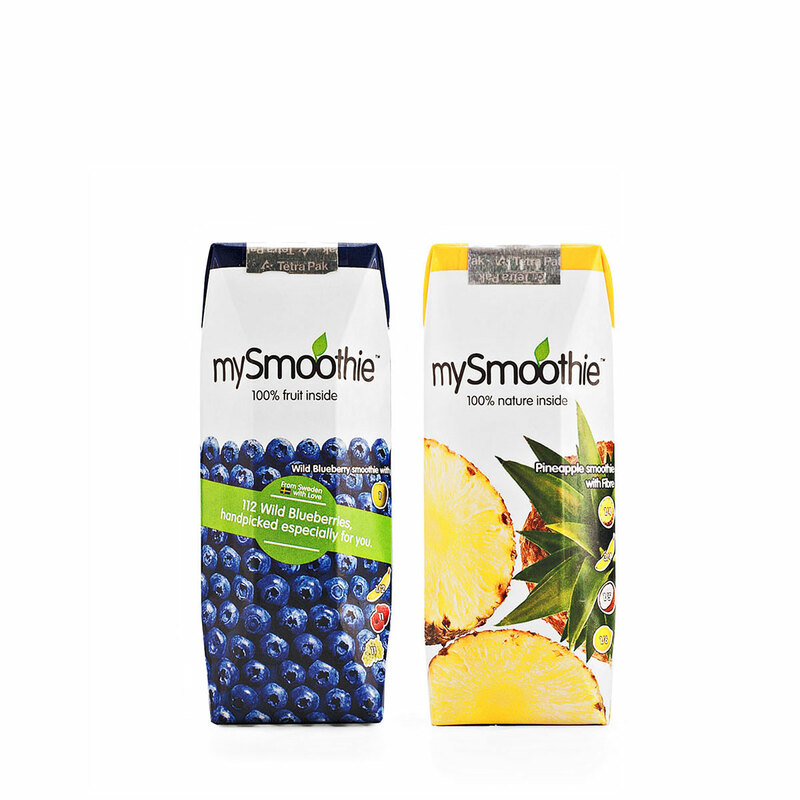 Blueberry and pineapple mySmoothie drinks are a refreshing pick-me-up for breakfast or to chase away the afternoon slump. 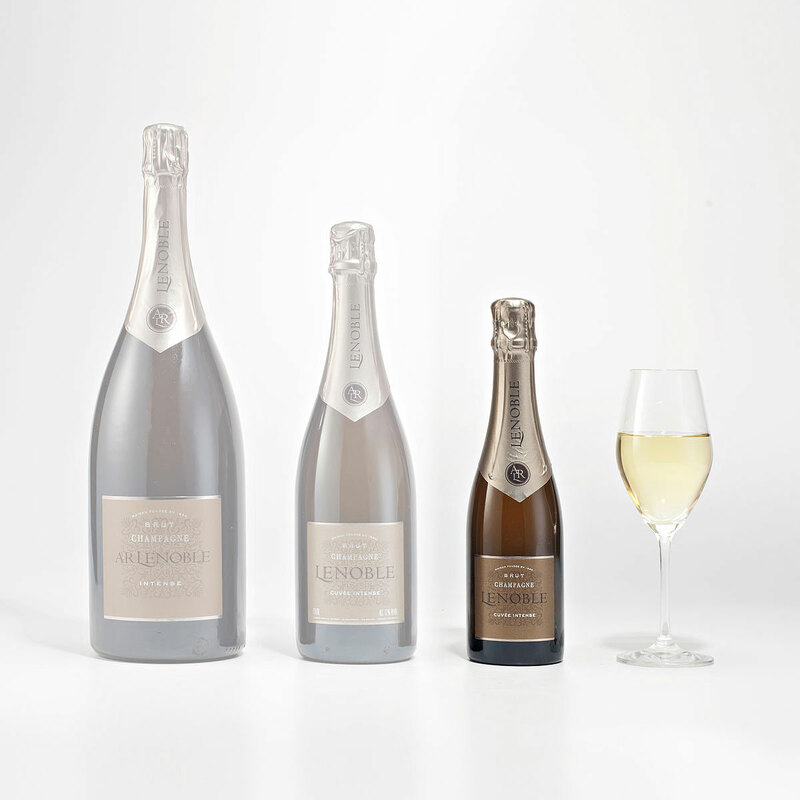 A half bottle of festive Champagne Lenoble Brut Intense is paired with the fruit hamper. 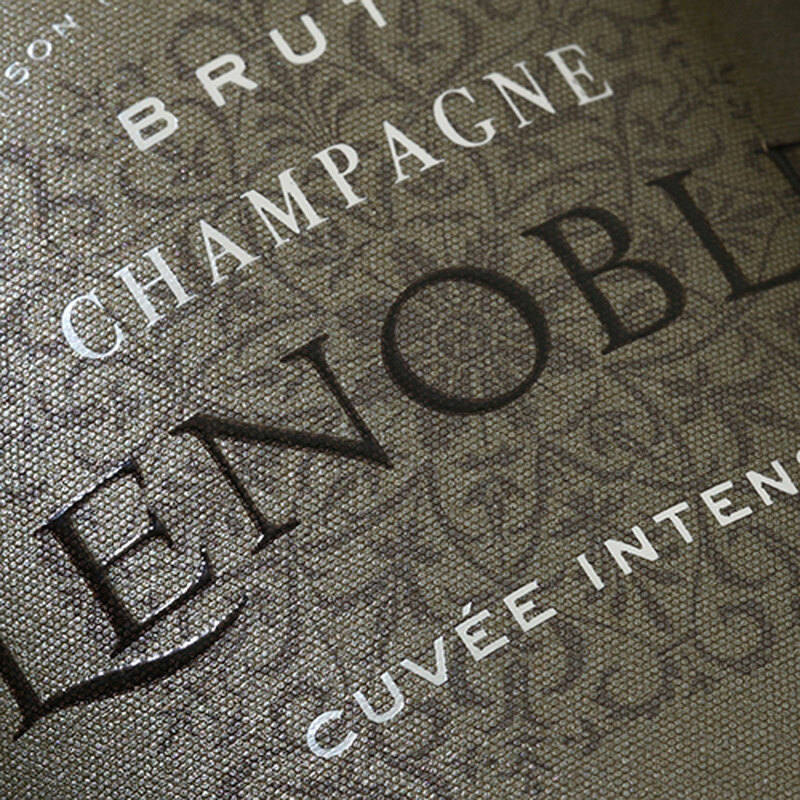 This fruity, well-structured Champagne is ideal for sharing pleasurable moments with family or friends. 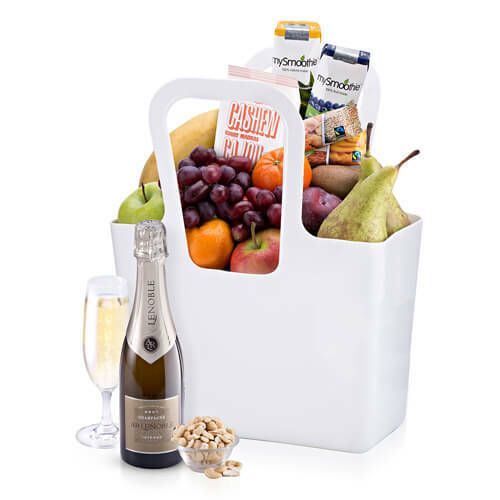 This fruit and nut gift bag with Lenoble Champagne is an ideal office gift, birthday present, new baby gift, or present for your health-conscious friends and family.